This London-based singer-songwriter has gained a LOT of new fans in 2018 - here's all the info you need to know about him. 1. Where is Tom Grennan from? 3. What is Tom Grennan's debut album called? Tom’s first record is called Lighting Matches and was released in July 2018. 4. What is Tom Grennan's style of music? 5. How was Tom’s singing talent discovered? 7. What did Tom Grennan do before music? 8. What was Tom Grennan's debut EP called? Something In The Water was released back in October 2016 and includes the title track, Old Songs, Sweet Hallelujah and an acoustic version of All Goes Wrong. 9. What other songs has Tom Grennan released? The Found What I’ve Been Looking For EP was released in July 2017, while Royal Highness followed in September, then Wishing On A Star in January 2018. He also issued the Release The Brakes EP in March 2017. 12. 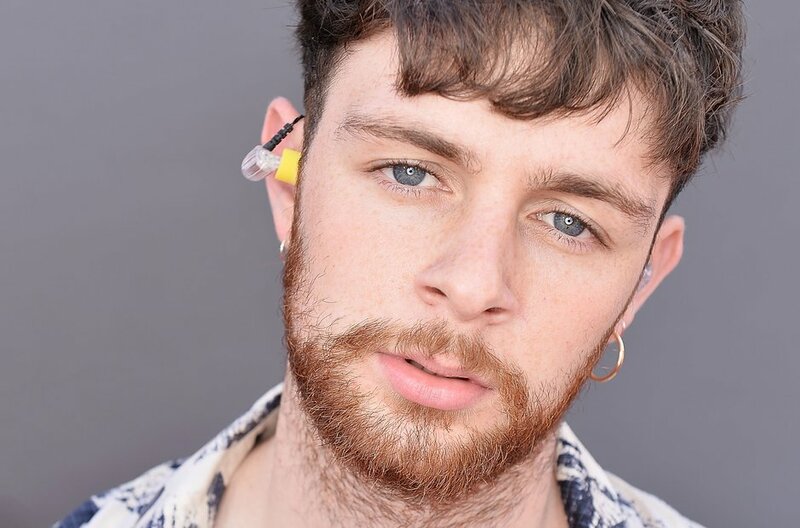 When is Tom Grennan next on tour in the UK?